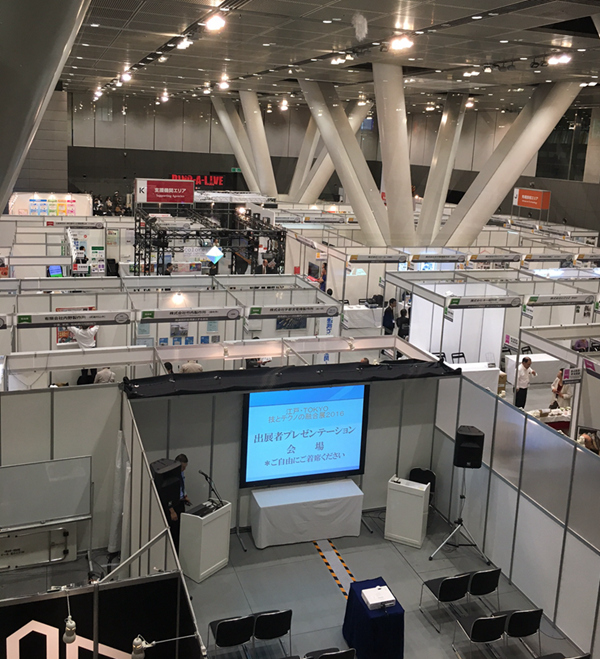 Regarding to improve and expand the development of small and medium-sized companies, EDO TOKYO Skills and Techno Exhibition founded by Tokyo Guarantee, inviting various companies’ representatives and different fields professionals gather around for a better communication and wider developing market, was perfectly ended on 12th Oct, 2016. 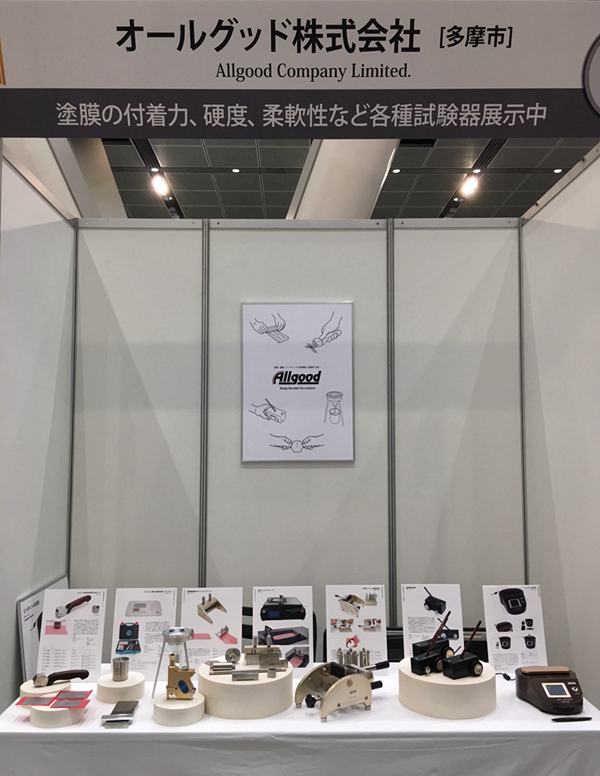 Thanks ALLGOOD, BEVS Japanese agent, for not only brought and publicized our products in the show which kept our products in highly exposure, but also kept consistent pace with us by paying attention to local market as well as helping BEVS in devoting to expand field business. As we all know, a great company’s succeed could not be separated by a stable cooperation with others, we cherish the relationship of all the partners and look forward your joining in the blooming future.